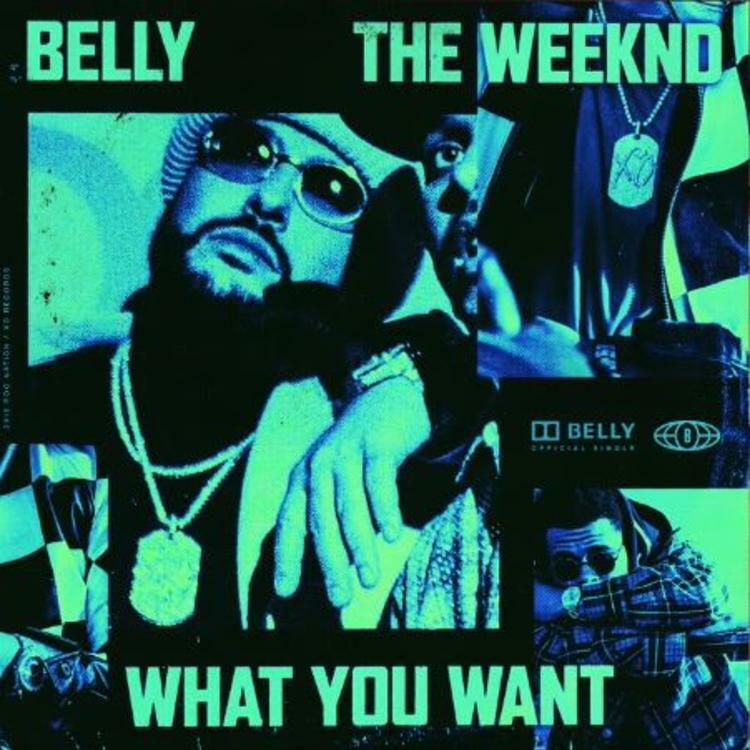 Belly & The Weeknd Team Up On "What You Want"
Home>New Songs>Belly Songs> Belly & The Weeknd Team Up On "What You Want"
Belly and The Weeknd link up on their new collab "What You Want." The XO crew has already dominated the year so far with two releases. Both The Weeknd and Nav have dropped off their new projects and it looks like Belly's up next. The Canadian rapper has been teasing his upcoming project, Midnight Zone for a few months now and has already dropped off several singles to warm things up. He's already dropped off his after hours anthem, "4 Days" with YG and DJ Mustard and linked up with Nav on "Maintain." Now, he links up with XO head honcho for his latest track, "What You Want." Belly and The Weeknd link up on their latest track, "What You Want." The single is already looking like it could be a massive single on the charts with both The Weeknd and Belly delivering infectious melodies on the hook. It has a light 80's pop influence to the production but the two artists completely smash the record. It's sounding like it will end up being a definitive track to this summer. There's no doubt that Midnight Zone will be Belly's best project to date based on the singles we've received so far. Belly's previously teased a collaboration with Jay-Z on the record. Hopefully, that sees the light of day soon. Snoop Dogg & Dave East Put On For The Set On "Cripn 4 Life"
SONGS Belly & The Weeknd Team Up On "What You Want"